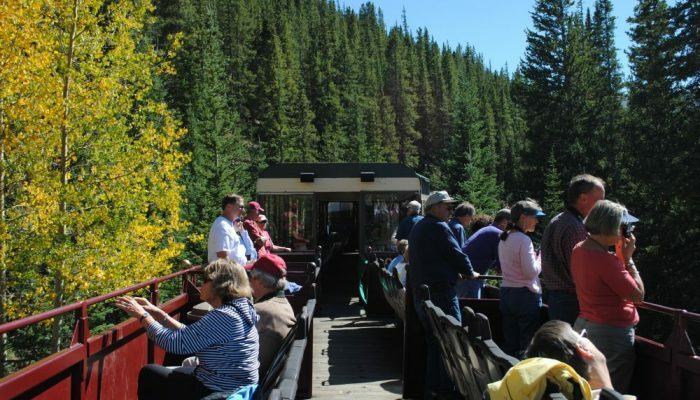 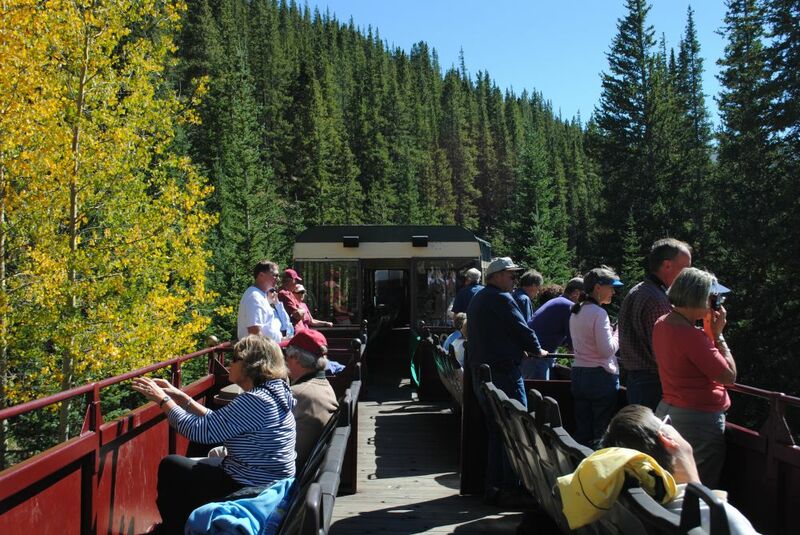 Originating in "the highest incorporated city in North America," the LC&S takes passengers along the old Denver, South Park & Pacific and Colorado & Southern lines to the Continental Divide. 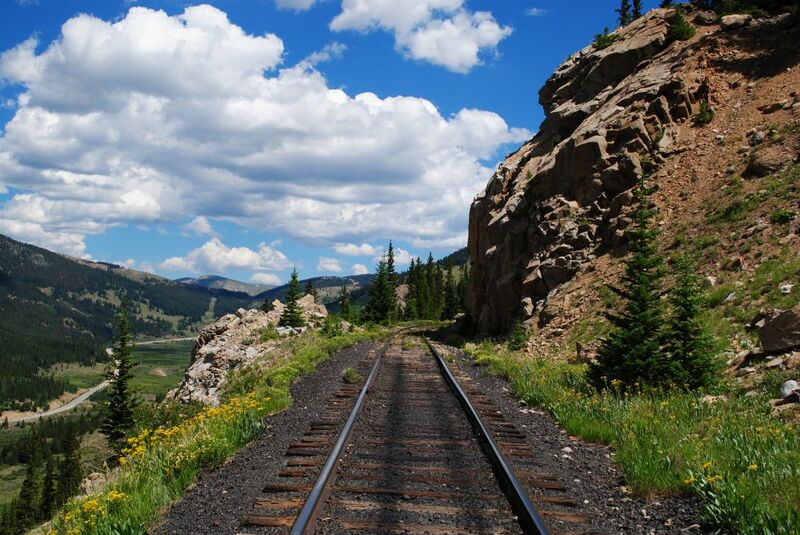 But, as the old adage states, "It's not the destination, but the journey that's important." 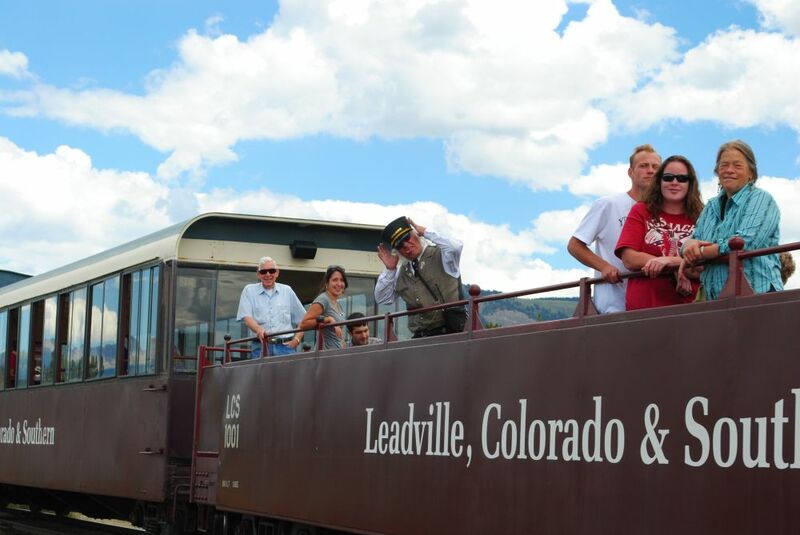 This journey is full of breath-taking panoramas across the Arkansas River Valley and humorous narratives about Leadville's colorful past. 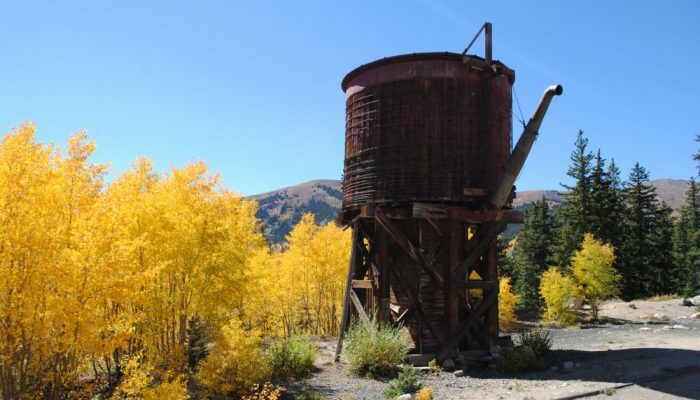 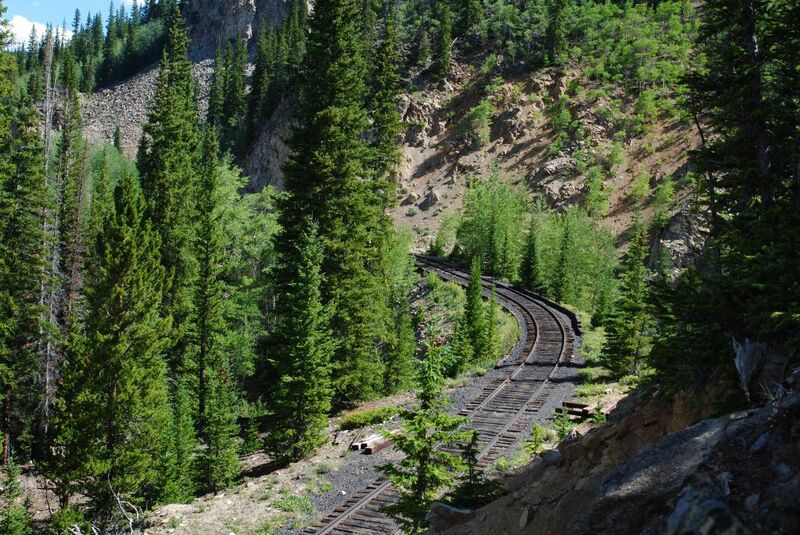 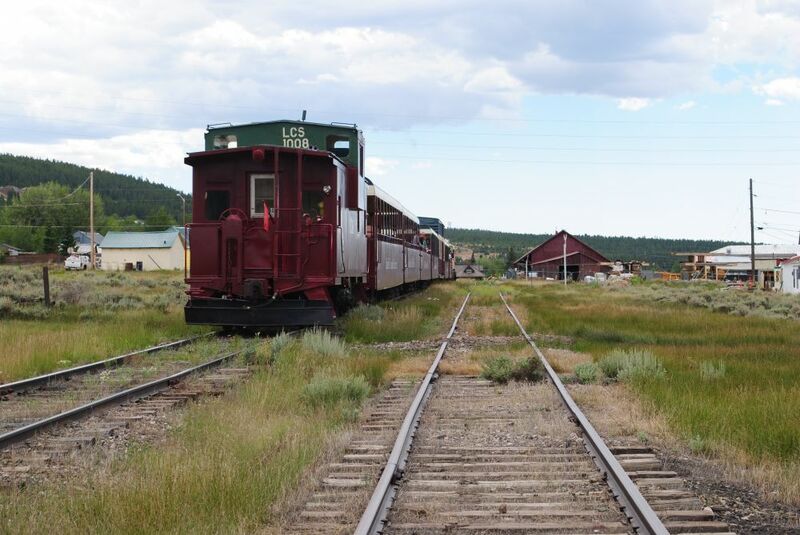 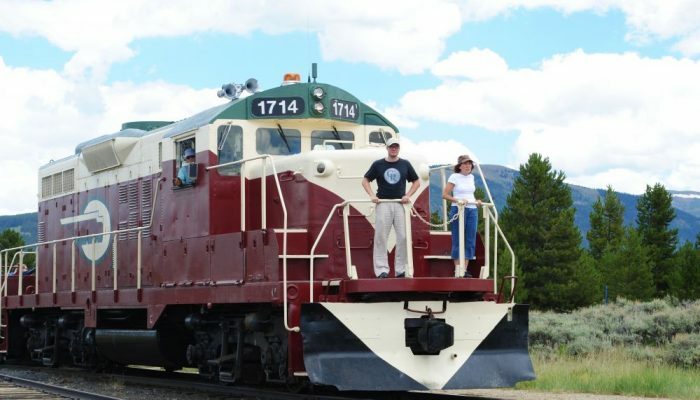 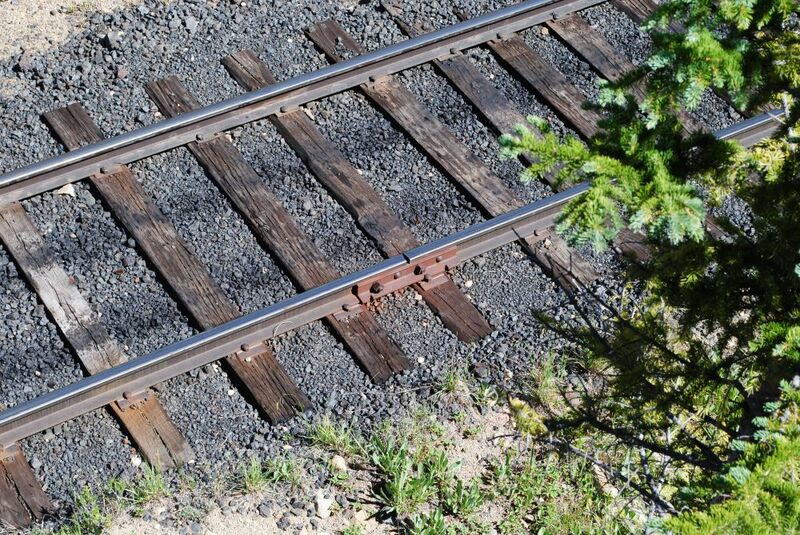 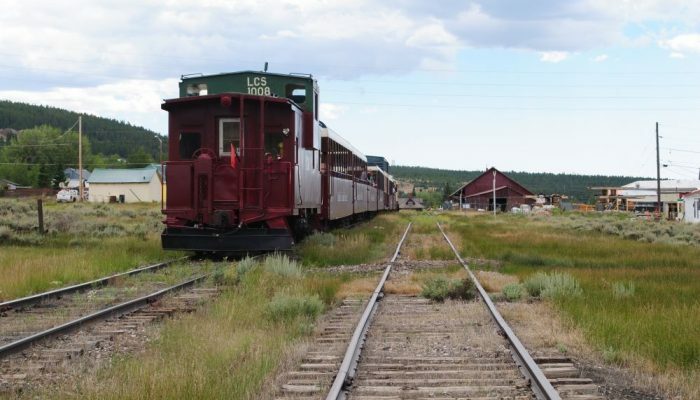 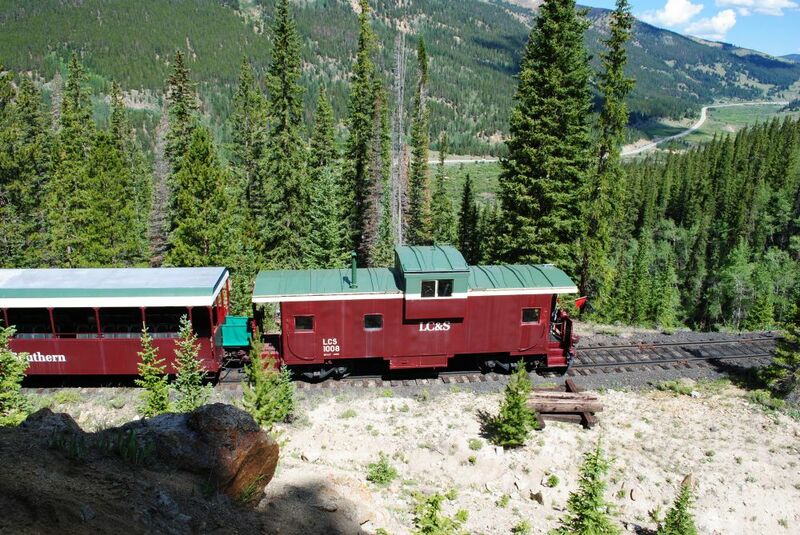 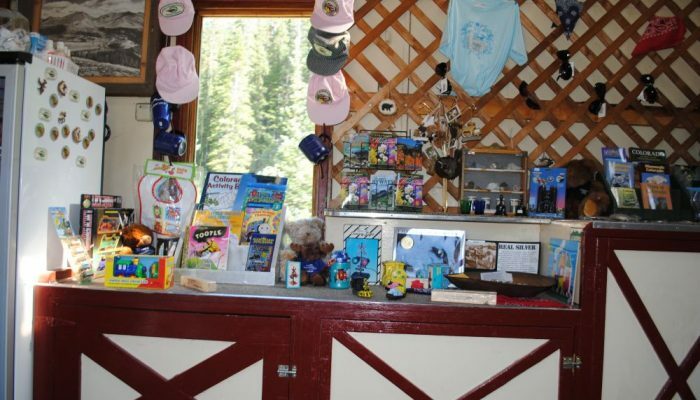 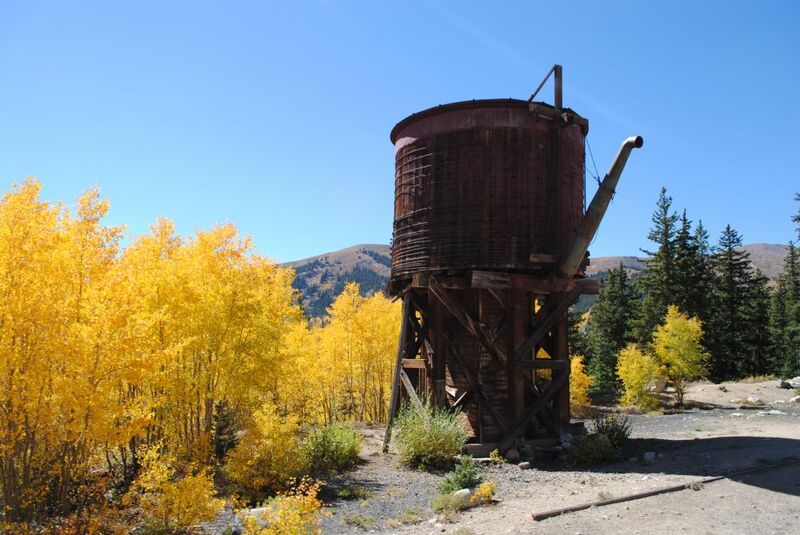 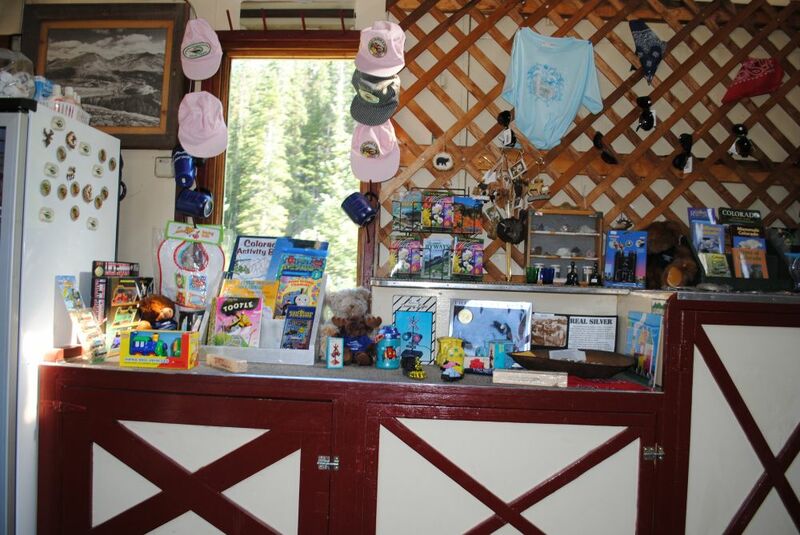 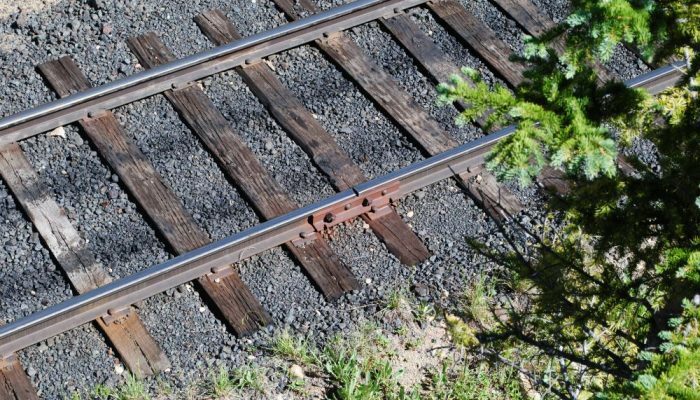 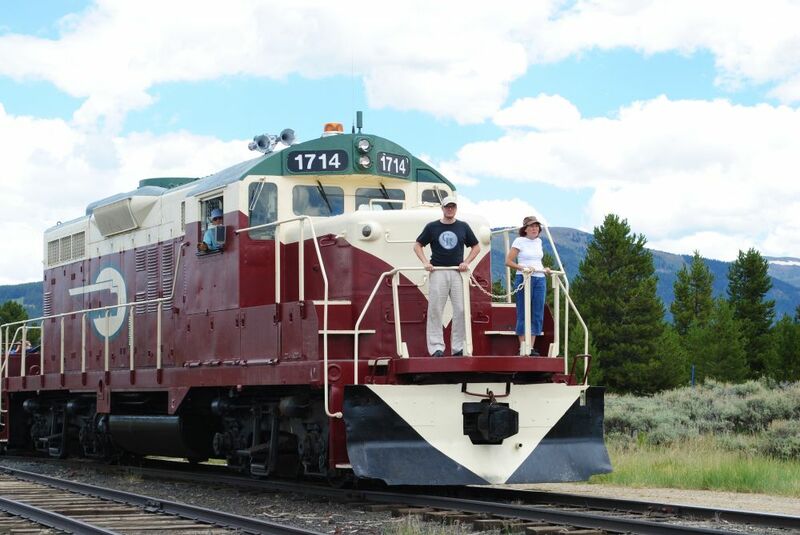 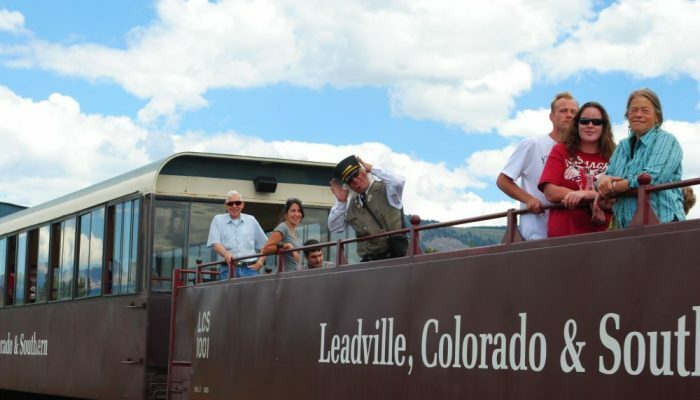 Mining and railroading were a large part of the local history, and today's passengers will find it easy to step back in time on the Leadville, Colorado & Southern. 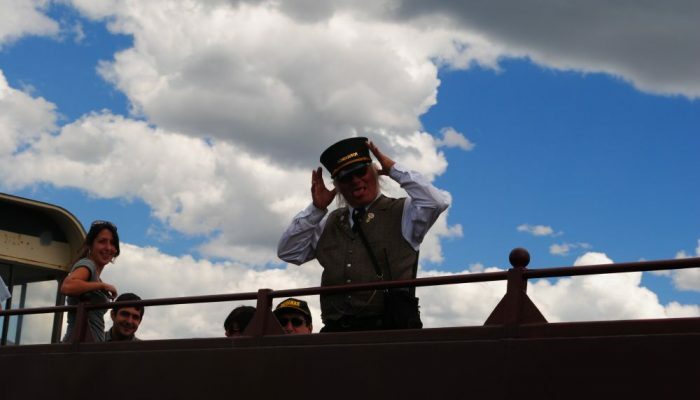 So, just sit back and enjoy a trip through our website, then join us this summer to live the REAL life...ride the train! 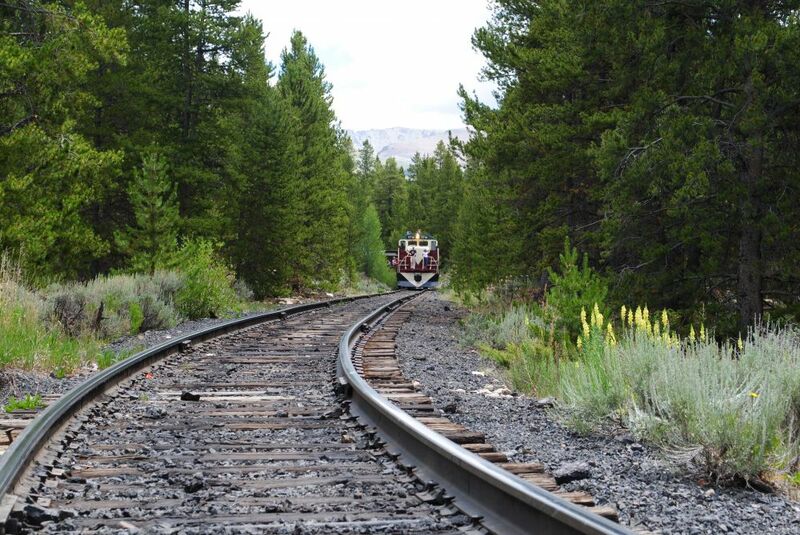 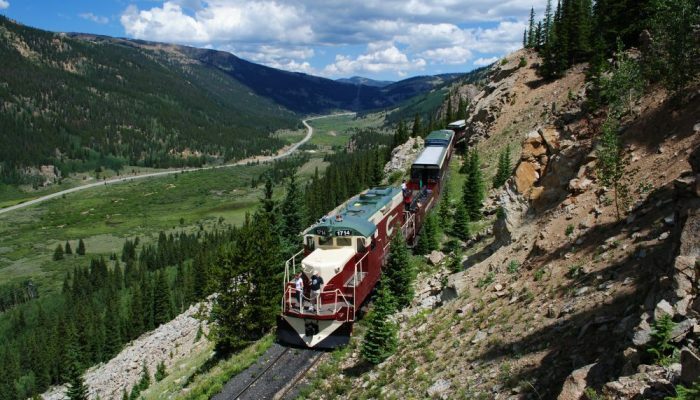 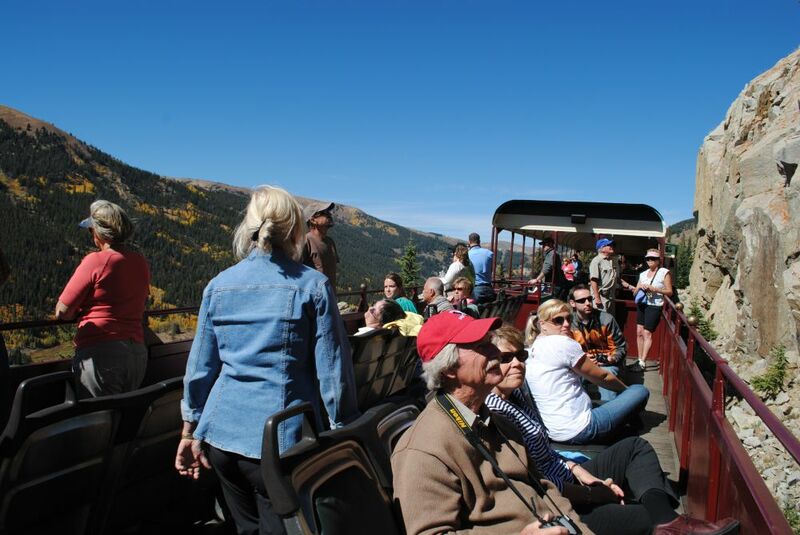 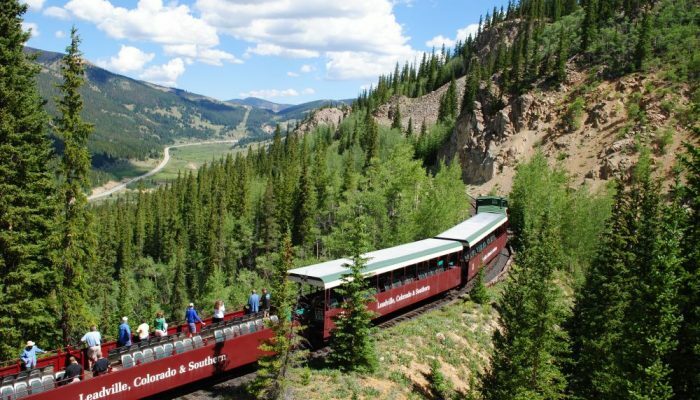 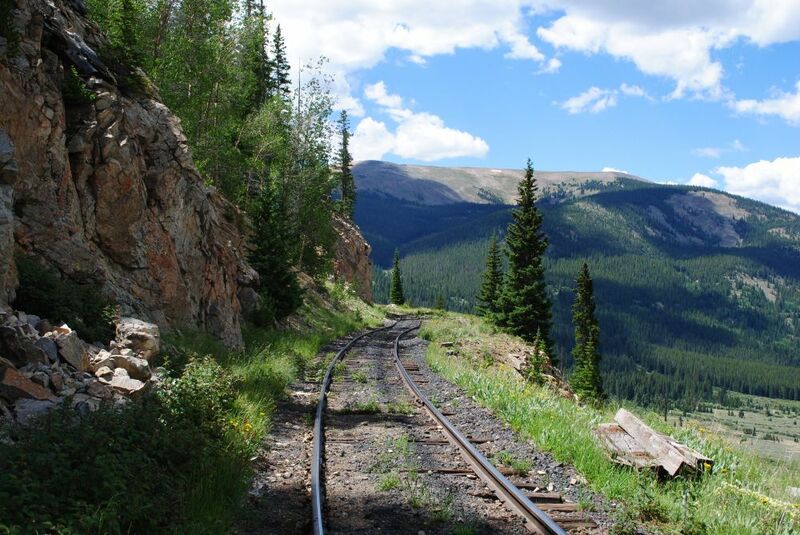 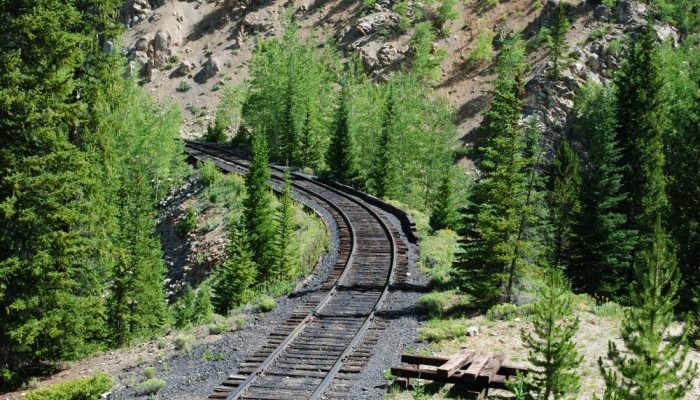 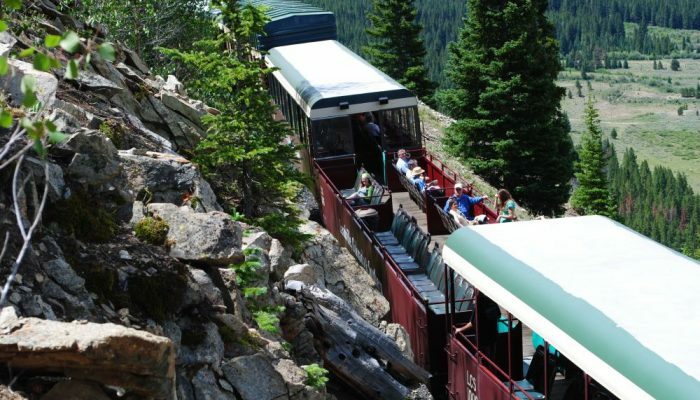 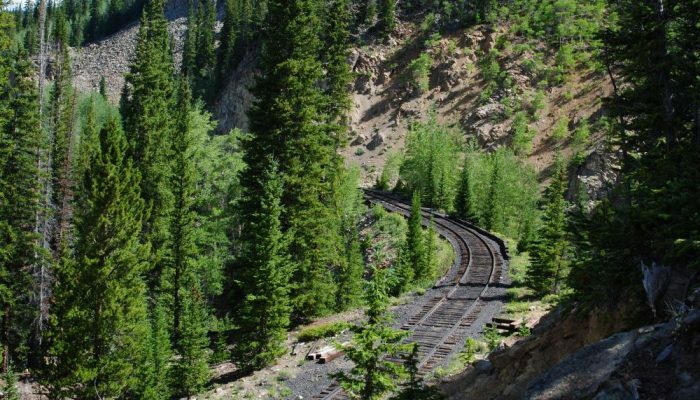 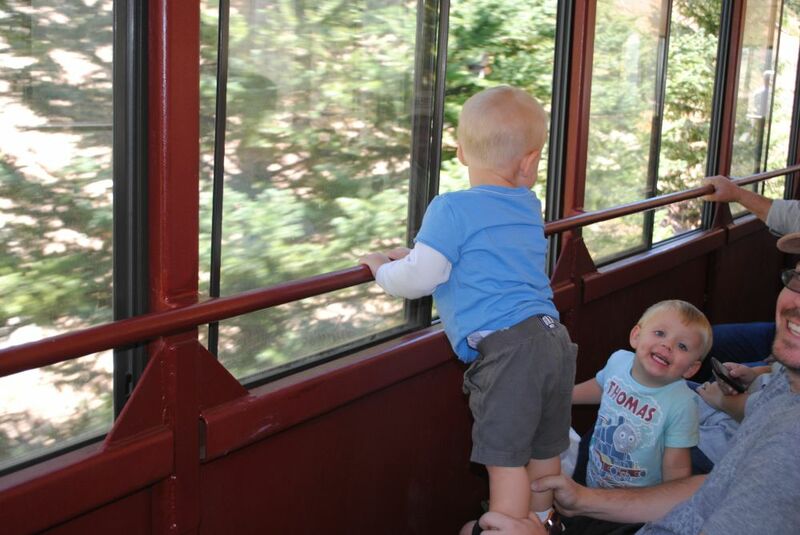 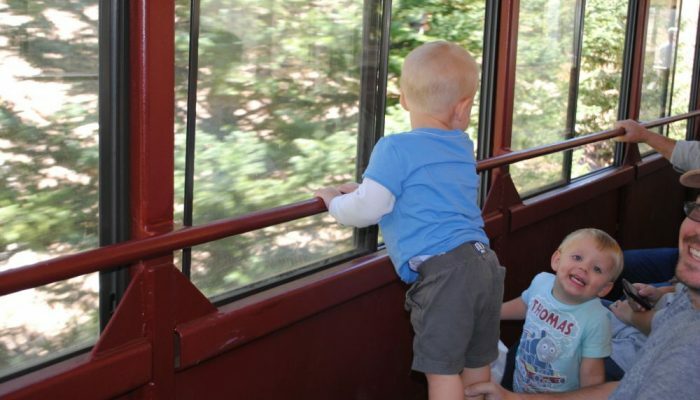 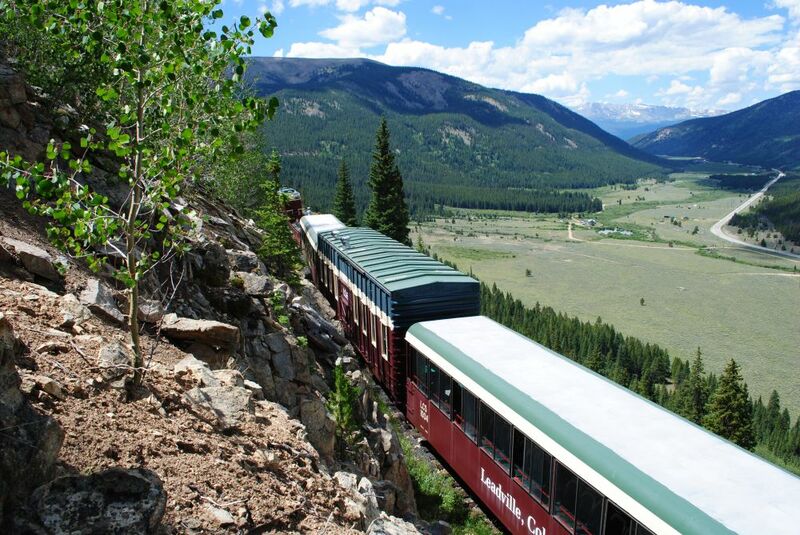 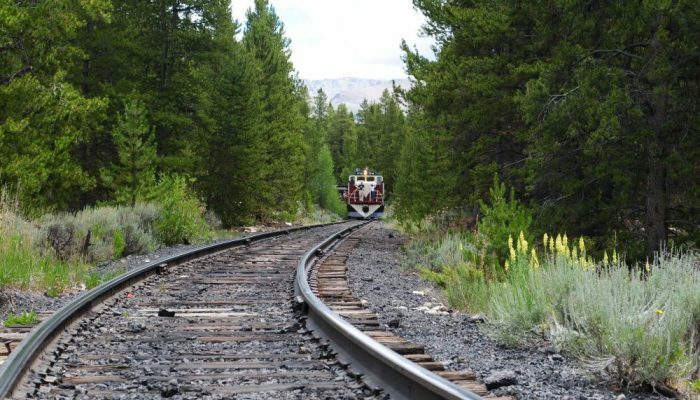 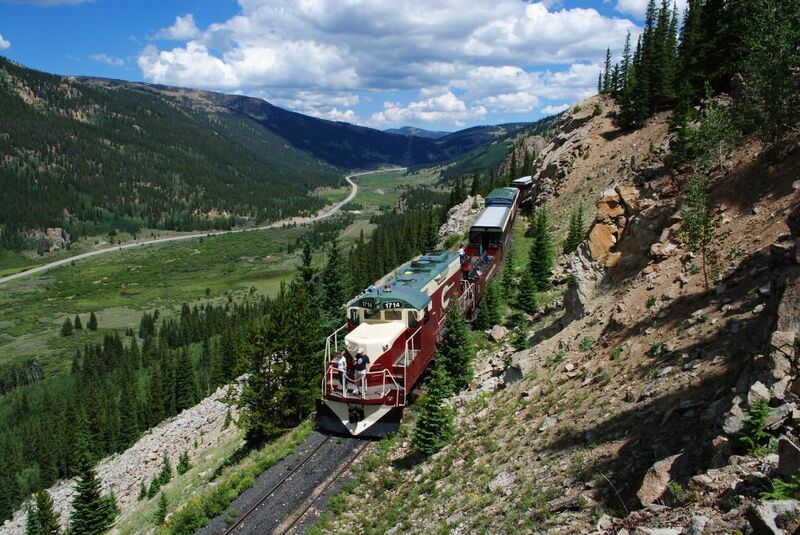 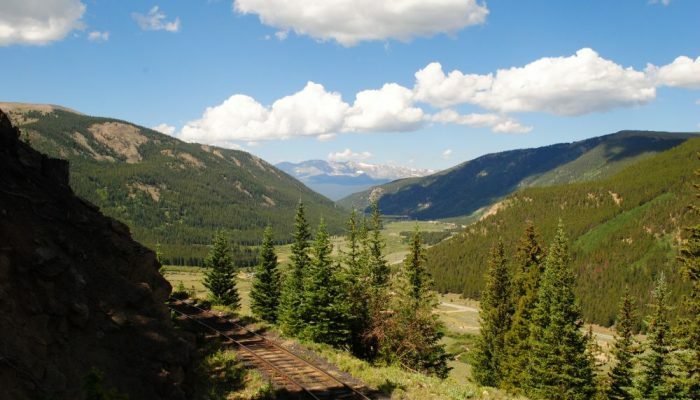 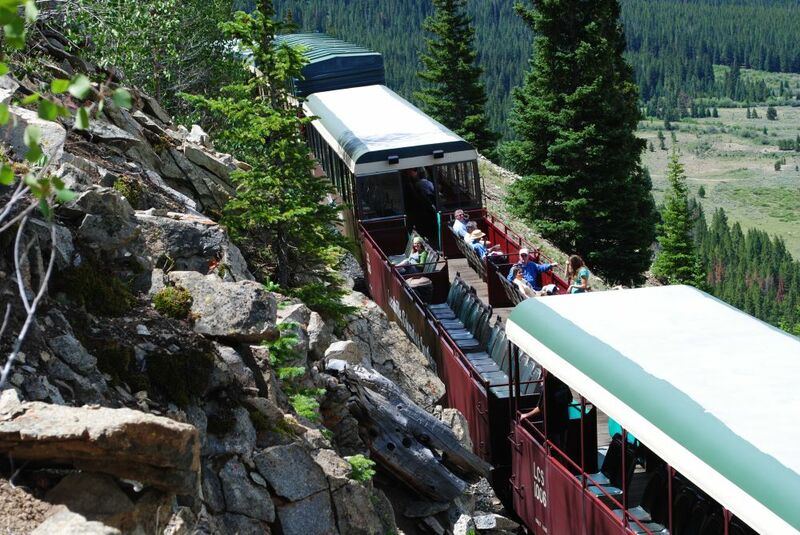 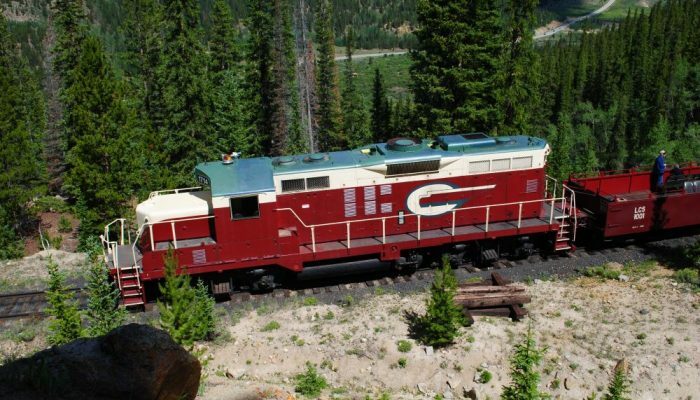 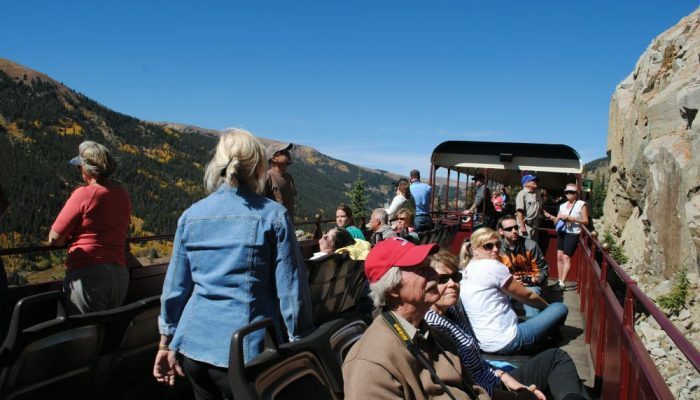 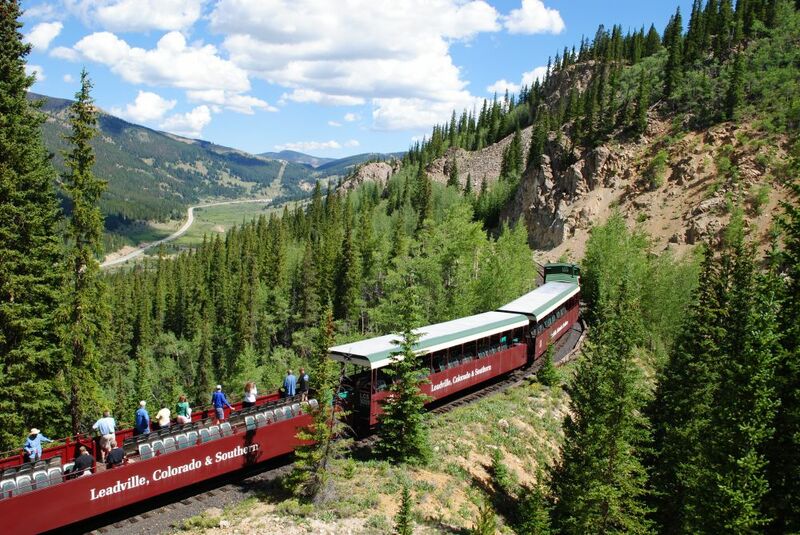 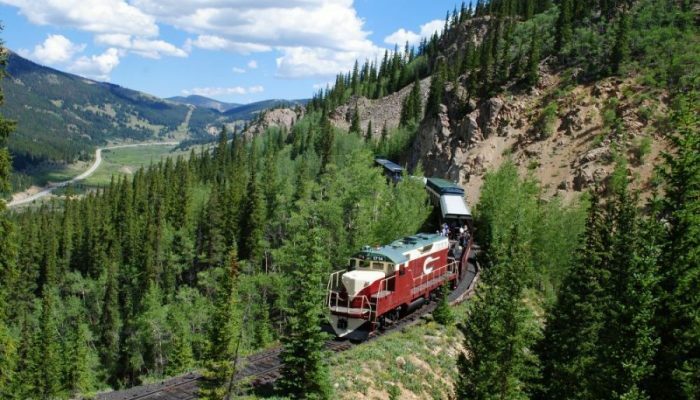 Adventure, relaxation and sightseeing cannot be topped when riding in the Rocky Mountains on board the Leadville Colorado & Southern Railroad. 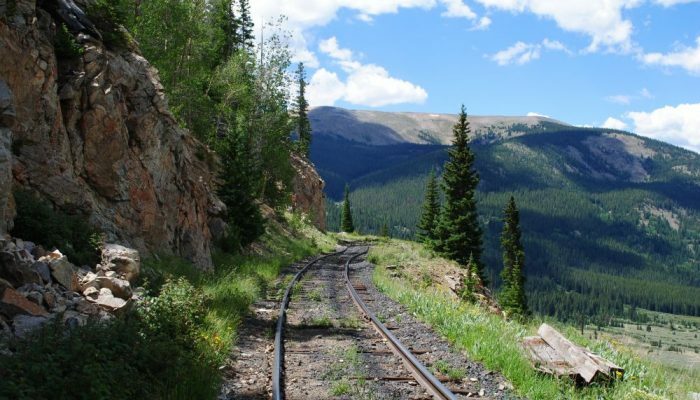 This 2 and ½ hour adventure through the untamed wilderness of the San Isabel National Forest is not to be forgotten. 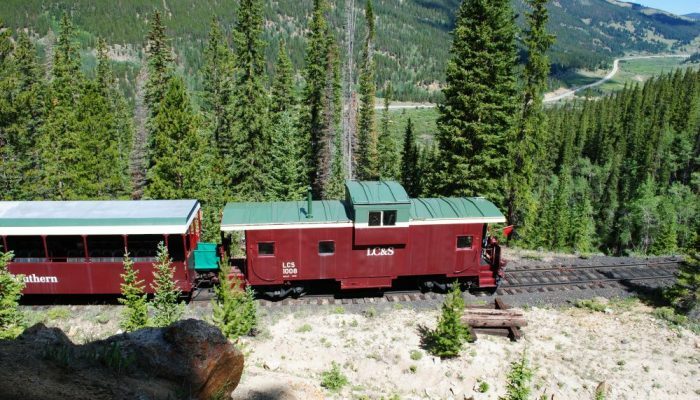 Family and friends of all ages have a chance to engage in learning about the historic Leadville, Colorado home to legends like Molly Brown and Horace, Augusta and Baby Doe Tabor, Guggenheims and at one time Doc Holiday. 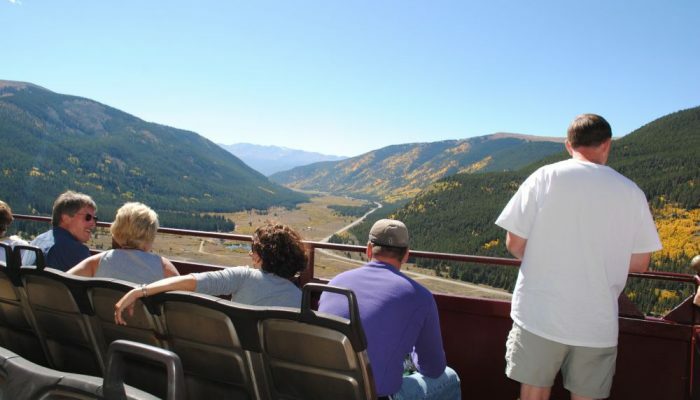 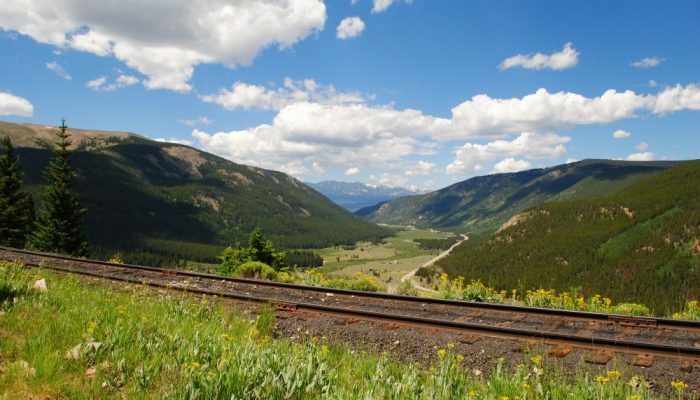 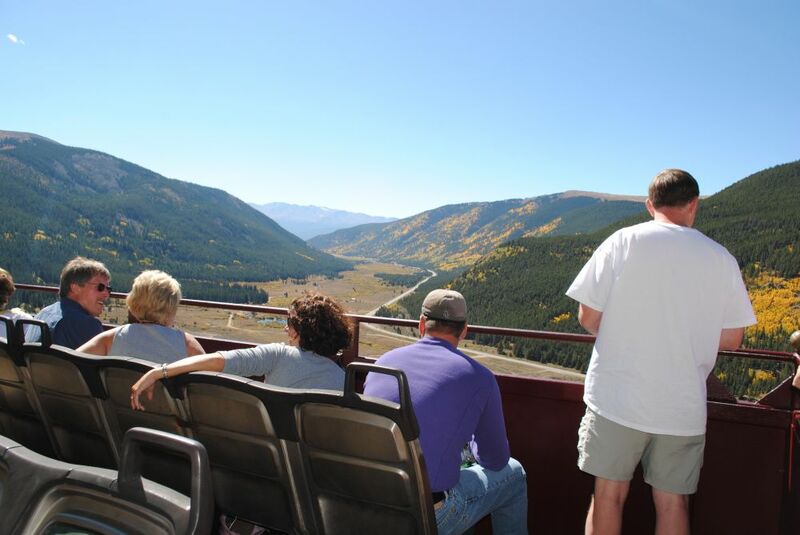 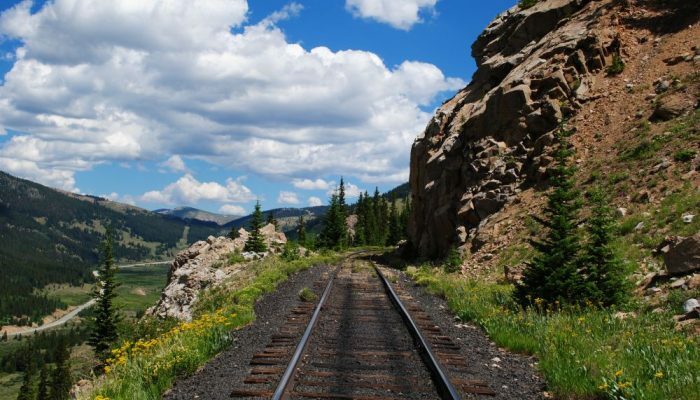 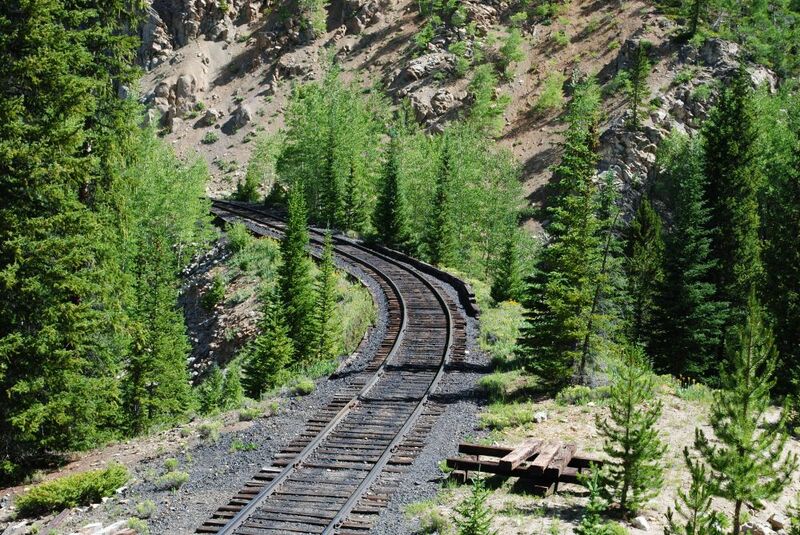 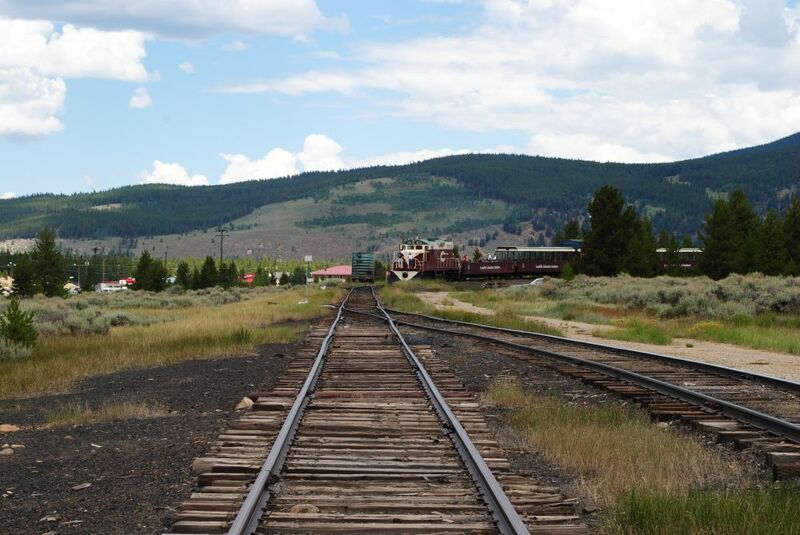 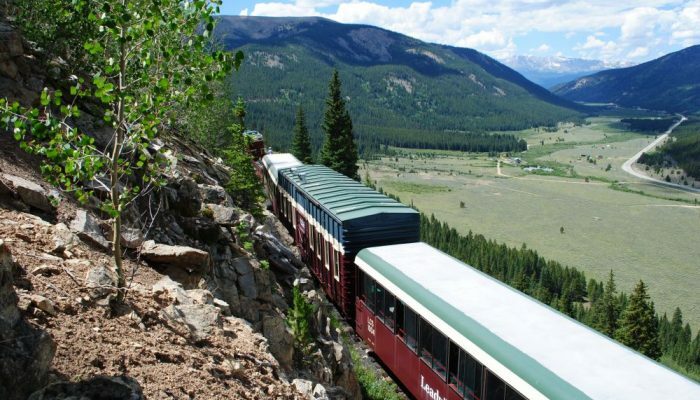 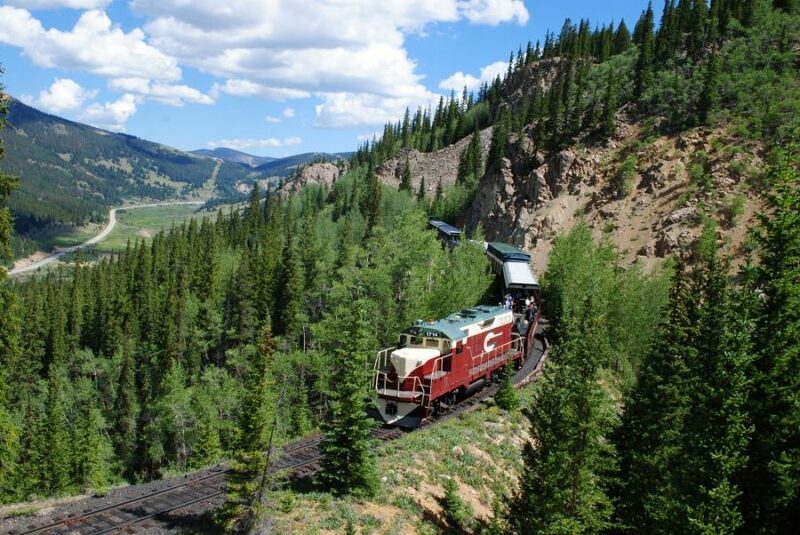 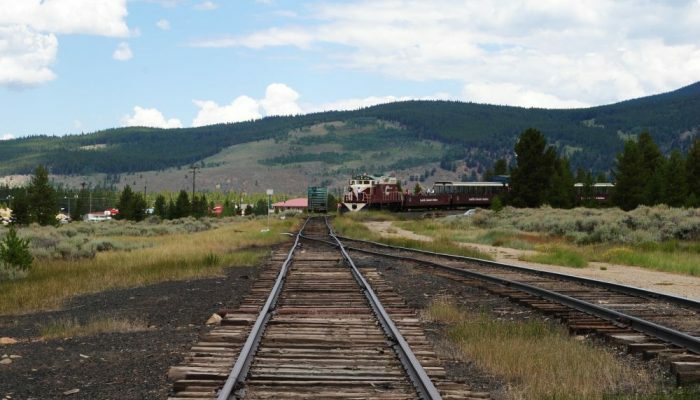 The Leadville Colorado & Southern Railroad travels north along the Arkansas River Valley, it raises up 1,000 feet off the valley floor so that you will have some spectacular views of Freemont Pass and the two tallest peaks in Colorado, Mt. 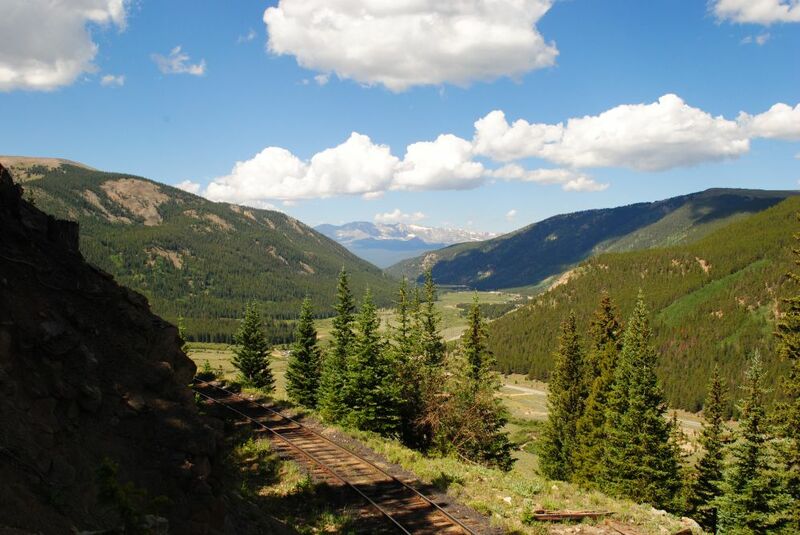 Massive and Mt. 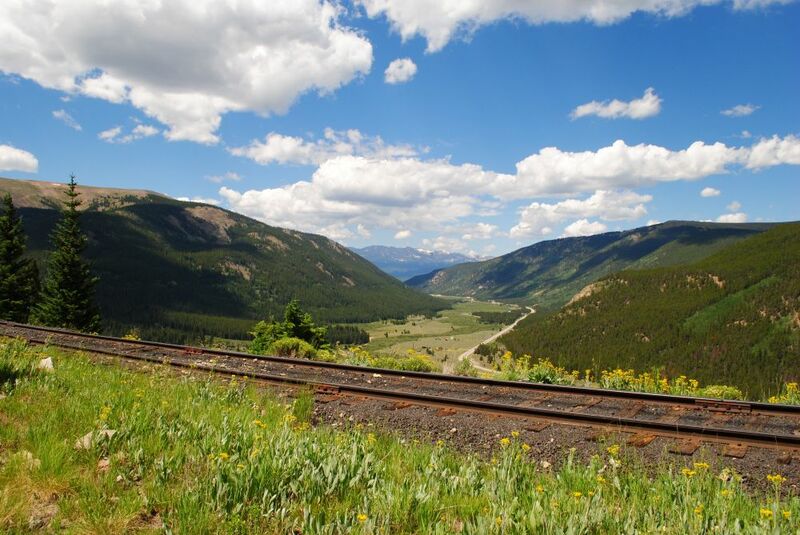 Elbert. 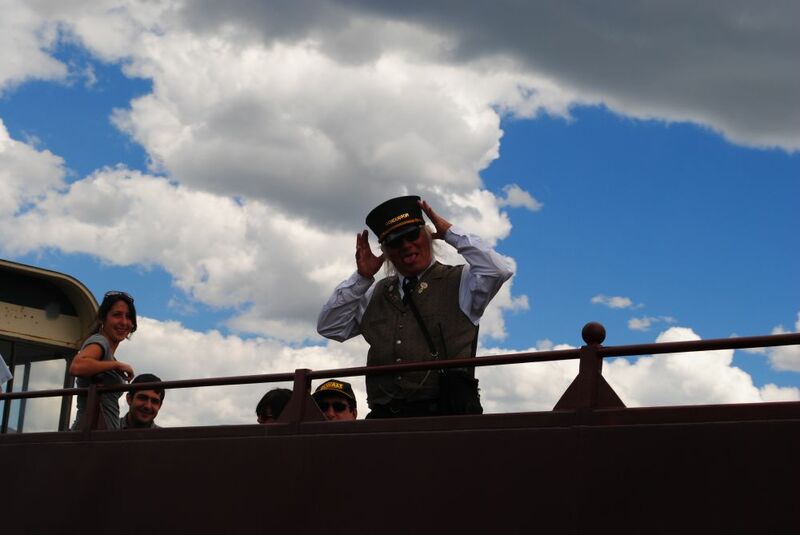 Also, take time to hear about the fascinating history of the railroads, ghost stories and tales of the wild from the conductor on board the trip. 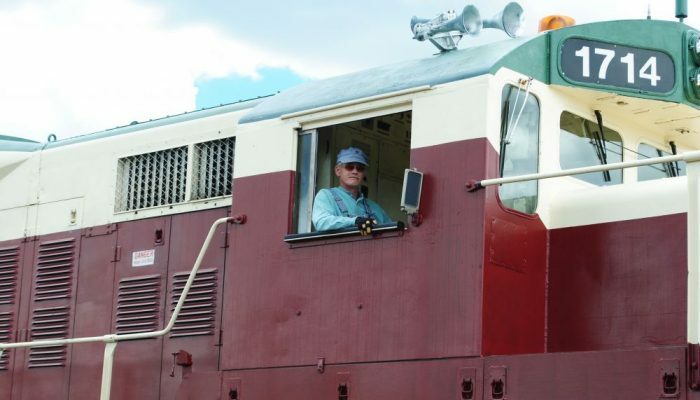 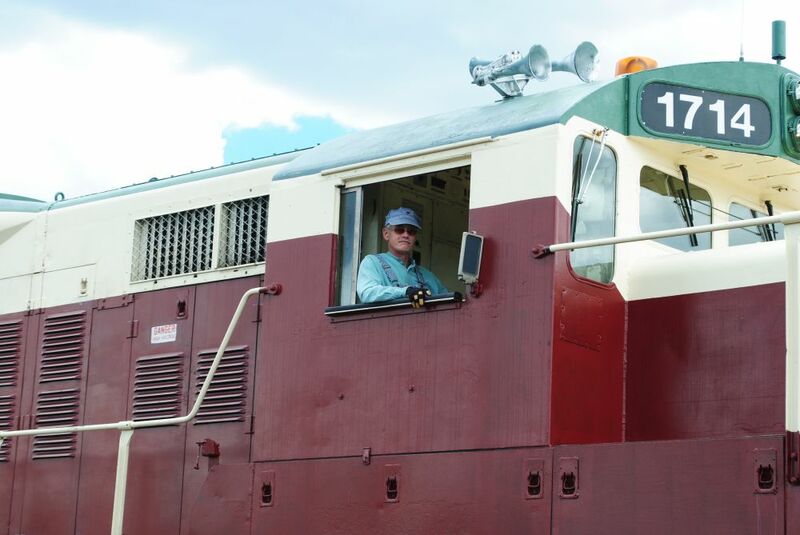 Other highlights include a chance to meet the engineer, take a tour of the caboose and engine. 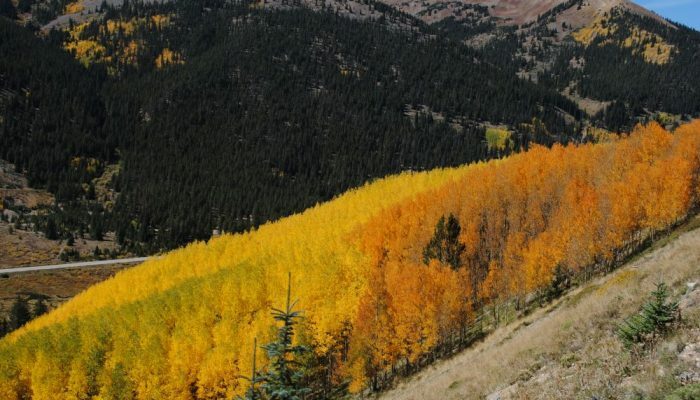 If you come in July and August warm weather exceeds expectations at 75°, it is not surprising to find snow through June and in late September. 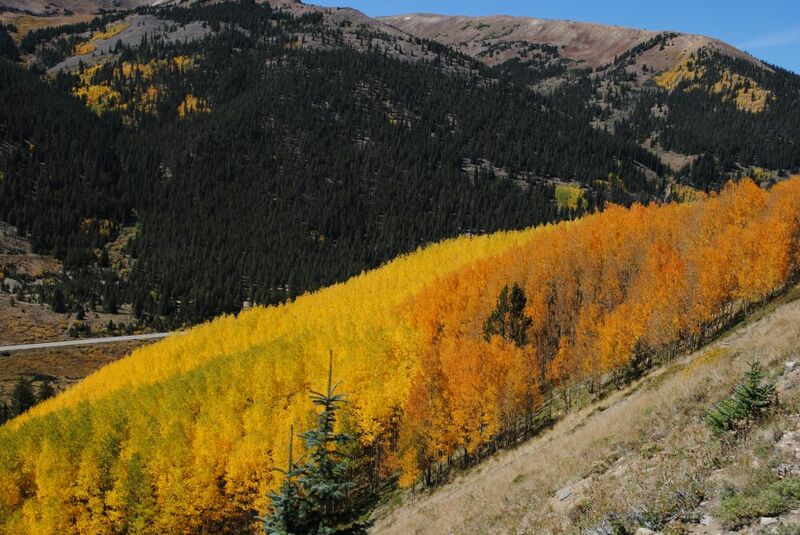 Although cool, the fall colors are not to be missed with amazing displays of gold, red and orange Aspen trees lighting up the mountain side. 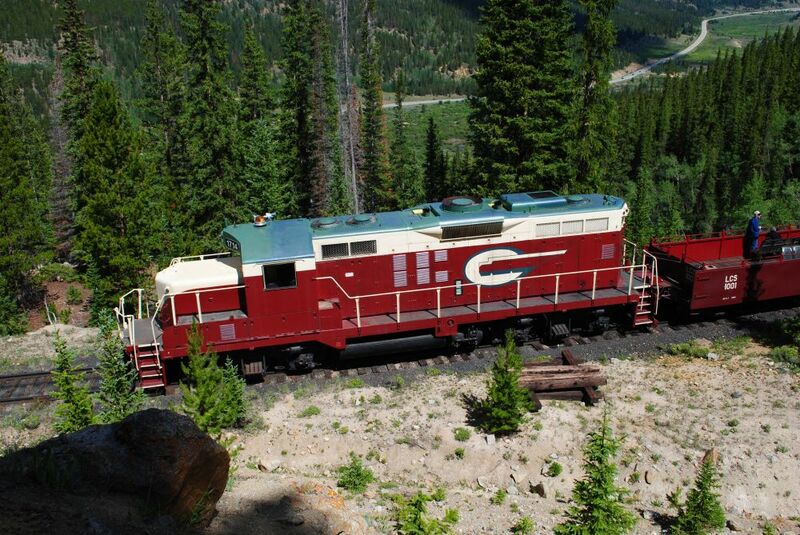 Bring a picnic lunch and eat on the train if you wish, but be sure to not forget your cameras and jackets.